Direct sale place of the JA direct management that fresh fruit or vegetables are displayed at is popularity spot full of many customers with the opening time every morning. 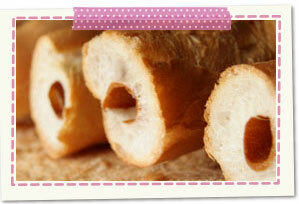 We keep sale service to see face of producer in mind so that customer is safe, and relief can purchase. It is Utopia of play that can bring up independence and social nature, originality wealthily while children feel the four seasons. Other than large net playground equipment and soft and fluffy dome, adventure open space, how to play including agriculture experience are each. In "Muda accommodation which ever prospered as post town of Dewa way," coming gluten place preparing links the eaves from the Edo era. 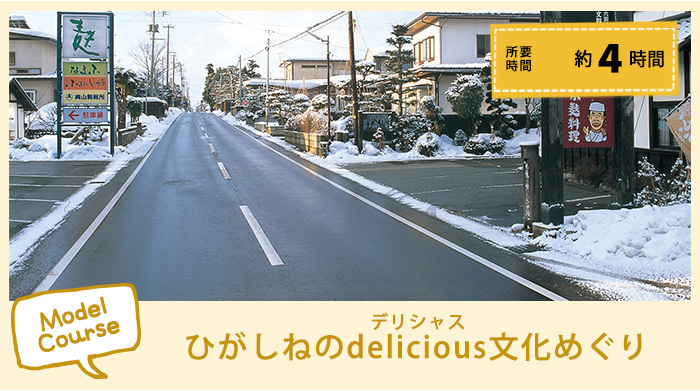 Using sentence Shiro gluten and gluten tour of the plant and gluten in gluten place made of Okuyama can try dishes or cake full of variety. 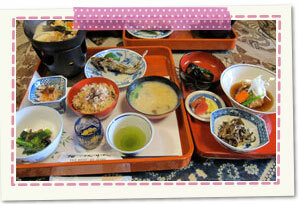 You can enjoy experience and gluten Kaiseki made with fried gluten if you make a reservation. Discerning pickles which do not use food additives at all form a line in shop. "Madder princess" who pickled fully-ripened Setta plum from Higashine with homemade cider vinegar and sugar attracts Gifts and gift-giving with our shop sign product. 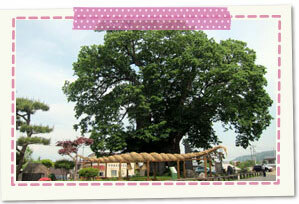 It is estimated country-designated special natural monument more than 1,500 years years old. 28m in height, thickness of trunk swell in east yokozunas in Japanese zelkova ranking table at 16m; is number one in Japan. Legend that happiness comes when we collect three pieces of leaves falling from Taiki is attractive as power spot to remain. 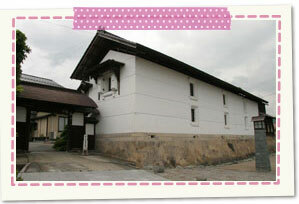 You can eat local cuisine coming to Higashine for a long time in sitting room in a warehouse of old folk house. sendai* baachanno of storekeeper is one featuring power to overflow. 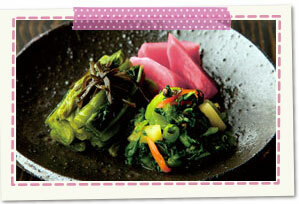 As reservation is necessary, please contact by menu beforehand. 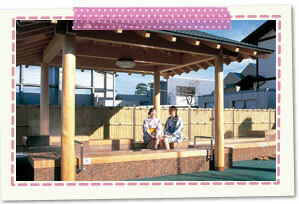 It is quantity of water-rich hot spring resort watching beautiful rural scenery viewing Mt. Gassan, Hayama, Asahidake from a distance to the west. Other than inn and public bath of big things and small things, there is footbathing, too, and please spend slow time while taking a walk. Footbathing of pet is popular with lovers, too.